Based in Hartland Four Corners, Vermont, Christine's Bridal, Prom & Tux is a store that specializes in providing wedding dresses (including plus-size dresses), prom dresses, menswear, and tuxedos. 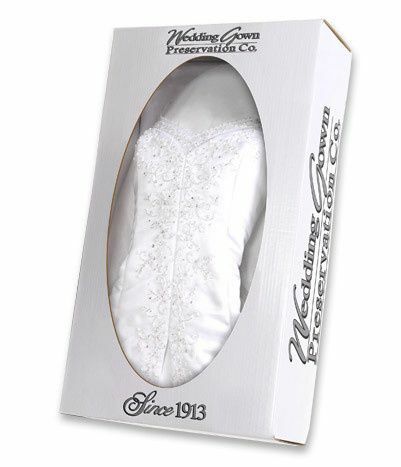 The store has a vast collection of wedding dresses, with hundreds of styles and a wide array of sizes and color, that brides can choose from. 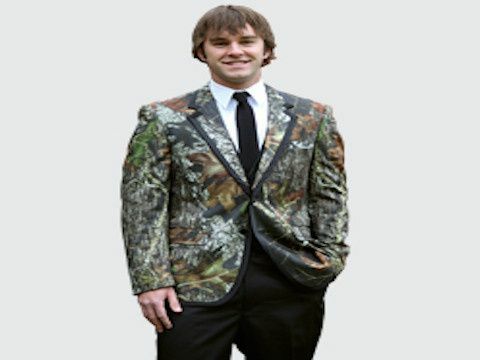 This store also provides a variety of menswear with vests and ties. 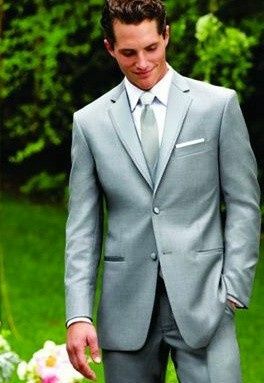 The store has been in the wedding industry for more than 13 years, offering high-quality formal menswear and dresses for couples. 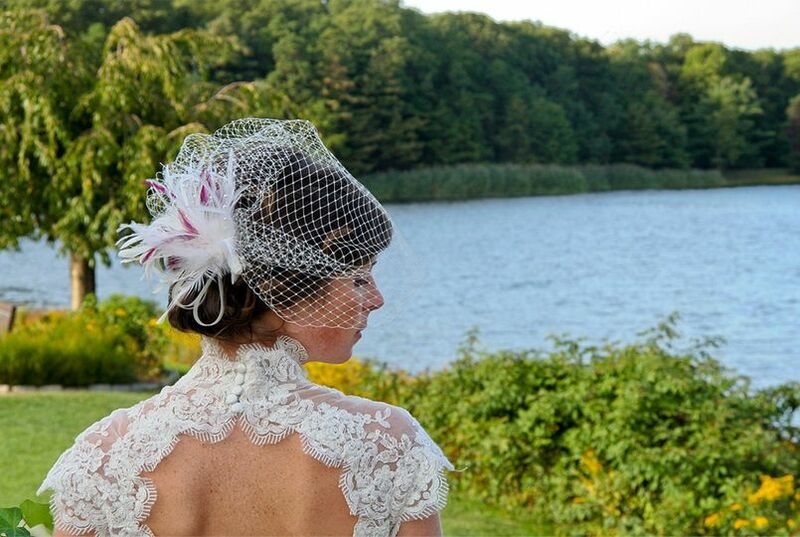 Christine's Bridal, Prom & Tux serves couples throughout New England. 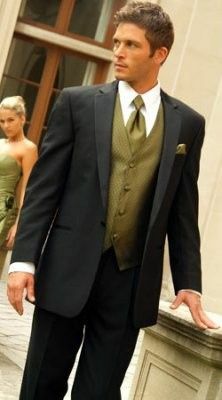 They offer bridal and formal gowns in all sizes, as well as tuxedos for purchase or for rent. To complete the outfit, the store also provides bridal belts, garters, hair accessories, jewelry, and shoes. I found my dream dress here!!!!! I felt very comfortable and loved the amount of options available to try on. I would highly recommend Christine's Bridal to all brides. You will NOT be disappointed. Thank you Christine for teaching me about the differences in each style dresses and helping me pick out the most perfect dress for my special day. 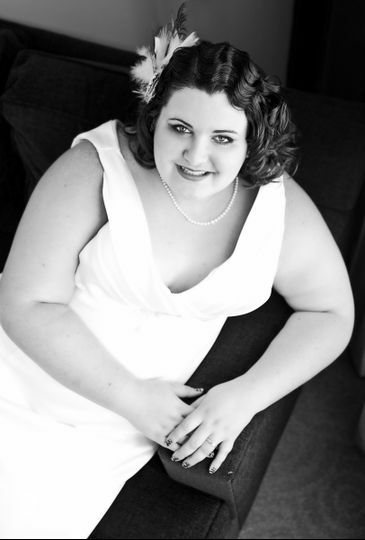 Wedding gown shopping for a plus sized woman could be a nightmare but Christine's private, personal service was amazing. my daughter found a gown after having every detail and style of every gown explained included the different types of fabrics. I will be going to get my Mother of the Bride gown for sure. thank you Christine. I went to four other bridal shops before making an appointment with Christine. She walked us through what to expect with what we were looking for. She took in account of my opinion but also added her opinions and helped me come out of my box and find my dress! Don’t wait and book an appointment here before anywhere else. Christine doesn’t mess around. Special attention paid to each individual client to ensure that each and every garment and accessory satisfies every figure and every fantasy. Quality professional service always and custom design available. Please Call For An Appointment To Preview Or Try On Our Wedding Gown Collection! (802) 436-1414. The stores are closed Sundays and Mondays. 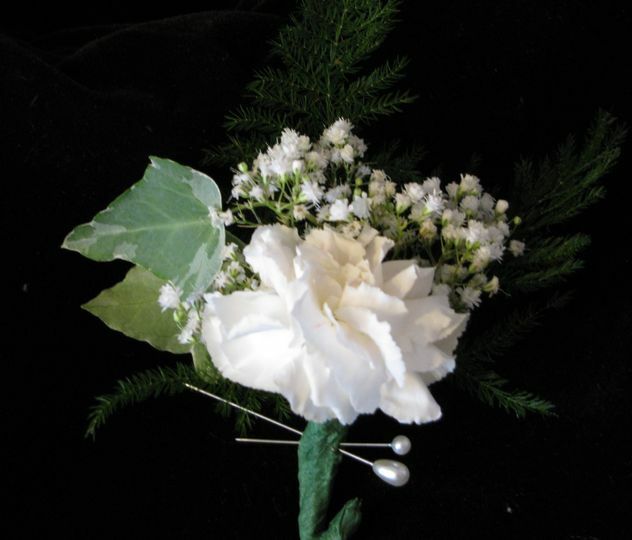 Please visit us online at www.christinesbridal.com for current hours, or call us at (802) 436-1414. Note the prom shop is open seasonally, from mid December thru June 1st. Christine's Bridal is open year round.